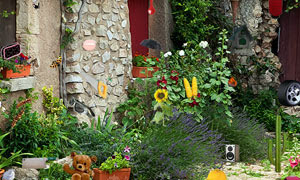 Garden Hide and Seek is a another online hidden object game by hiddenobjectgames. Find all the objects hidden in the Gardens. Have fun.